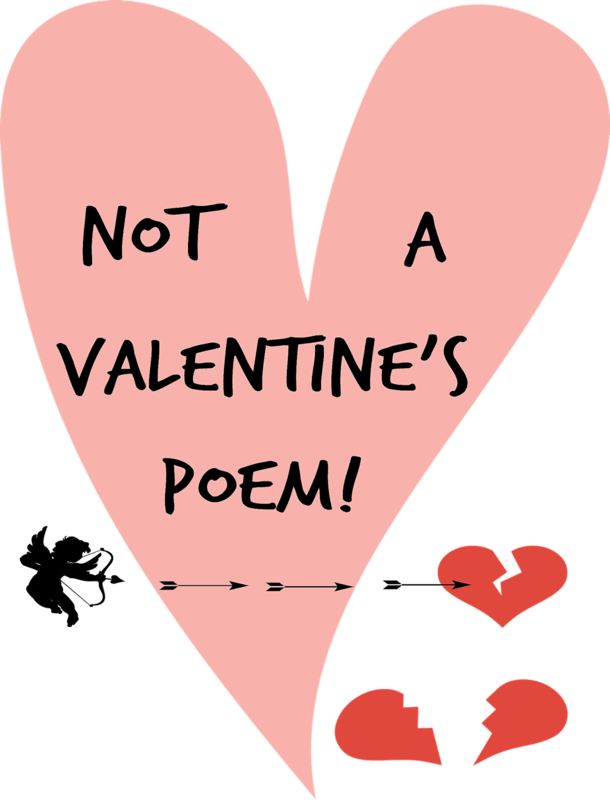 This is a bit bonkers, but I didn't do a Prose for Thought poem last week, so thought I'd better make the effort this week, as it's Valentine's Day on Sunday. I'm really not very romantic, though, and that got me thinking... 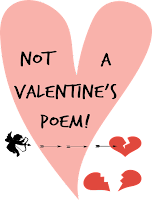 I've really never been very romantic, so I dug out this silly rhyme I wrote 20 years ago, when I was a teenager, I've had to change it a bit, as it had got a bit dated, but the rest is exactly as I wrote and I thought it was quite funny, coming from a 17 year old! And the late night movie's not much fun. But the single life is ok too. And you think you are going quite insane. At least you're free to squeeze that spot. Rely on the love of your teddy bear! My Sunday Photo: 9D Virtual Reality Amazement! My Sunday Photo: Static Fun! Carrot Soup with Asda's Wonky Veg Box!